Andrew and Mary Ward have in Togo since 2014. Andrew spent some time as an missionary kid in Togo during his youth and Mary grew up on the mission field as well. When they were first married they had no plans to return to Togo, but their hearts were burdened for the school ministry as time progressed. As they worked extensively in children's ministries and Andrew finished his degrees from Tennessee Temple Seminary and started to pursue a Doctorate of Education, the path grew clear that they could use their abilities and experience to help the schools and Bible Institute program in Togo. They and their 3 children now live in Togo, working with ABWE to encourage and train teachers and pastors. We've chosen Ephesians 4:12 as our theme verse for ministry: We're in Togo "for the perfecting of the saints, for the work of the ministry, for the edification of the body of Christ." This plays out in our involvement with the Christian Schools and Bible Institute program. We work with the Bible Institute program to train pastors theologically and encourage them in their church planting and evangelism. 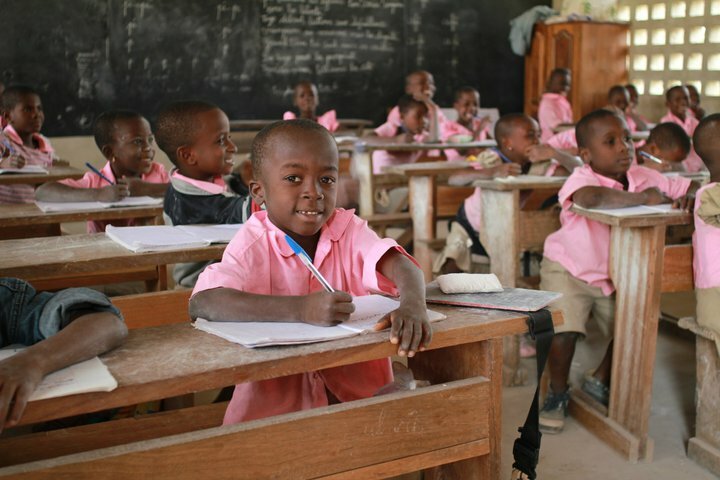 The Christian Schools reach over 3,000 children a year with the gospel. These children are the next generation of believers in Togo! We work with the association of schools provide ongoing teacher training and Bible-based curriculum and materials to the schools. 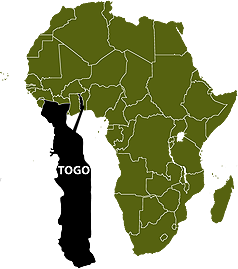 The Togolese Republic is located in West Africa and has a population of about 7 million. French is the official language, although there are over 35 tribes and each has its own language. 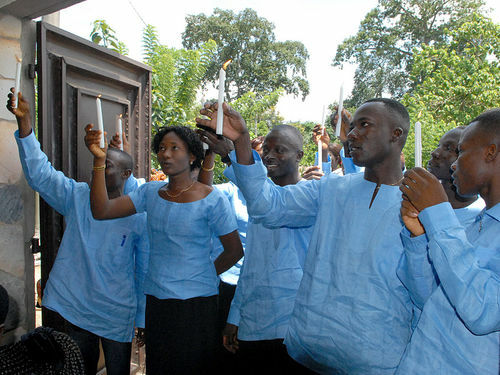 Major religious groups include animism, Islam, and Catholicism. It's estimated that over 90% of the population, including those who claim to be Christians, still engage in some form of fetish practice. 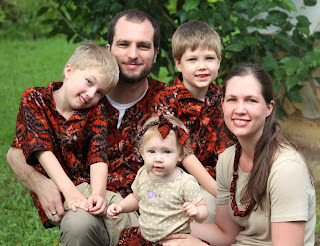 Click here to learn more about Togo and our team of missionaries.